Wednesday, November 13th, the Honors Luncheon came to you. 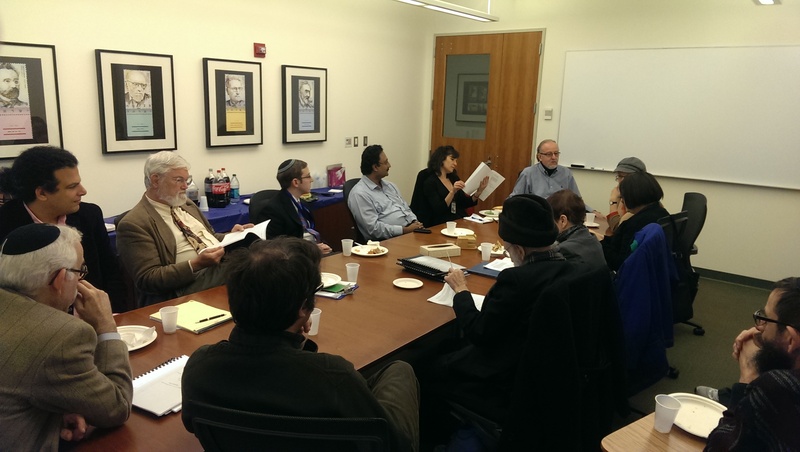 Prof. Cwilich led a session with many professors to speak about the benefits of mentoring an Honors thesis. He described it as a very rewarding experience, where the professors are proud of their students’ work, and even challenged academically. 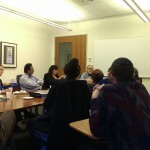 The Honors Program reaches out to faculty to pair them with interested students if they are open to the work. 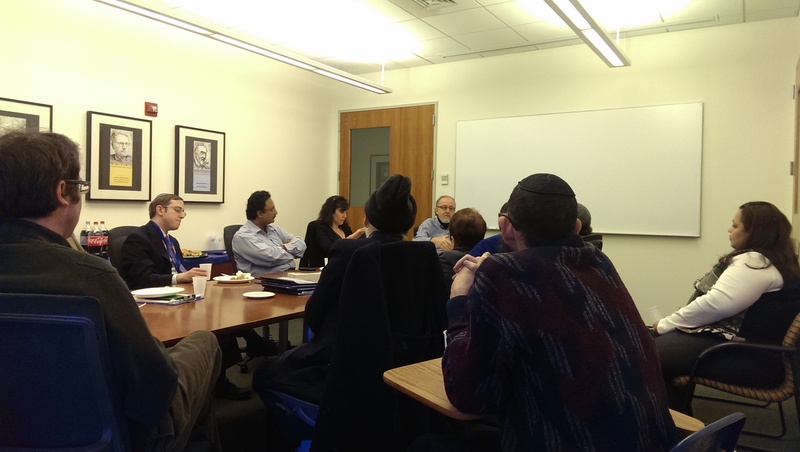 Dean Eichler joined the meeting, adding that Honors students going through with a capstone experience to their education at Yeshiva College act as a model for the other students in their respective fields. This is whether the thesis is written in the students’ major, or in another interest, as many of our students do. 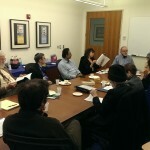 In the meeting, Prof. Cwilich gave an overview of the process. Students are encouraged to come up with a problem they want to solve in conjunction with a mentor, and these conversations are supposed to help narrow down the issue from a broad idea that they may be thinking about. The mentor guides the student through this thought-process, leading to an official proposal, the first step in the Honors thesis. Once submitted (and frequently before) the research work begins. Mentors meet regularly with their students to help create structure and measure progress, and eventually to form the written work. To help students block out an appropriate amount of time, they must register for five credits over two semesters. We hope this information was helpful for those who are interested!